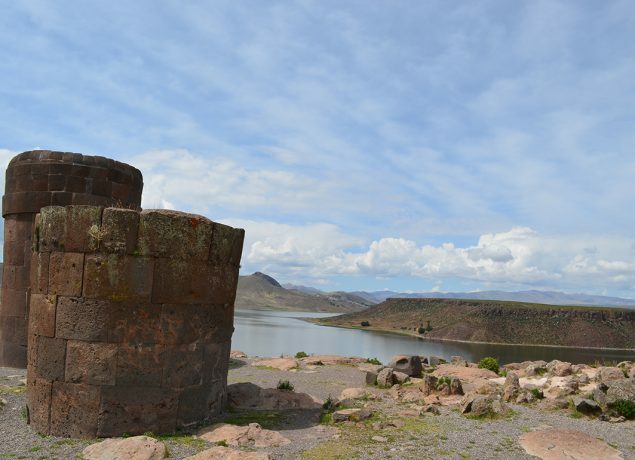 The ceremonial center of Sillustani lies 34 km from the city of Puno, approximately 40 minutes from downtown Puno. 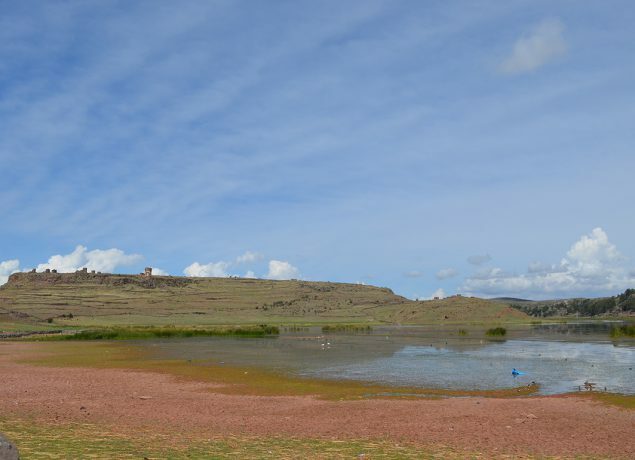 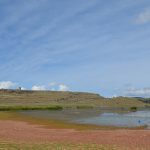 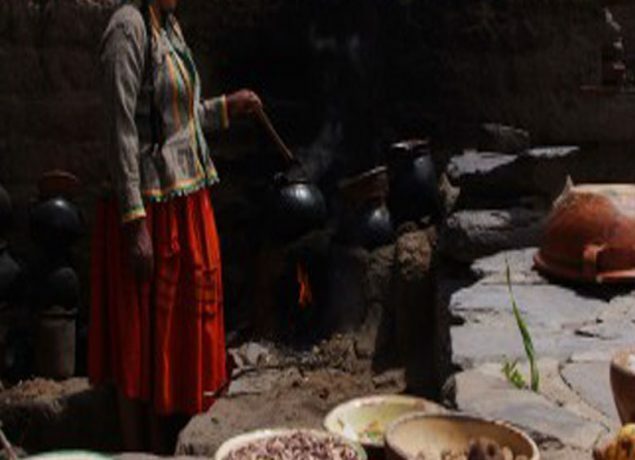 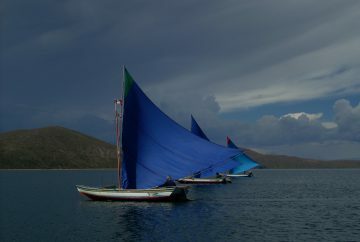 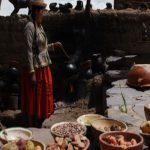 The tour lasts approximately 3.5 hours and can be arranged at any time of day in private transportation, or as a shared excursion leaving at 2:00 p.m. or 5:30 p.m. We’ll leave Puno and travel over land heading north. 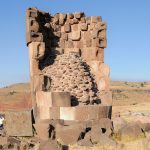 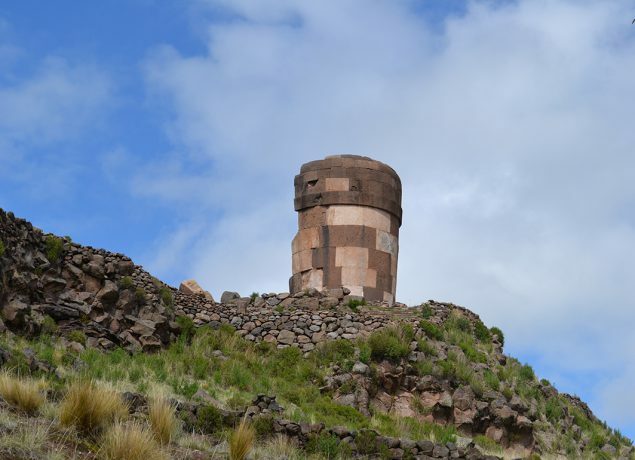 This visit will allow us to see the magnificent architecture and engineering of the period as seen in the lizard chullpa, which has a phallic, inverted conical shape about 12m high with huge stone blocks that seem to defy gravity (pre-Inca) and Inca (necropolis). 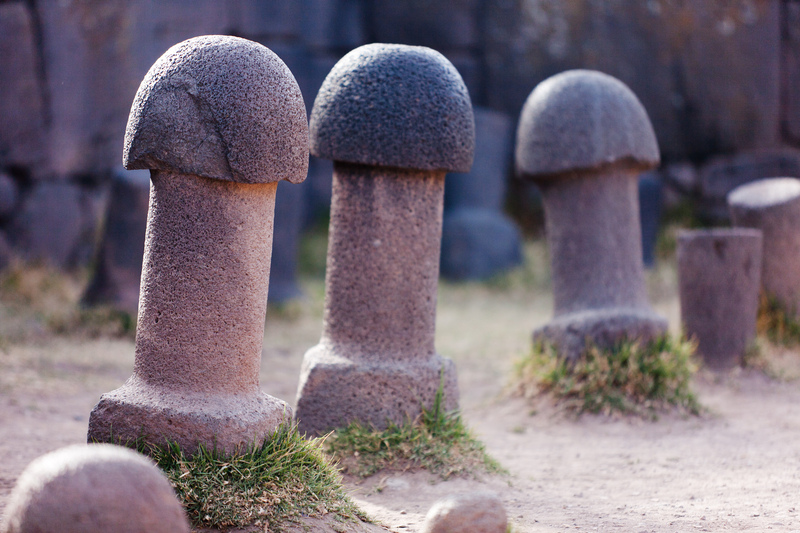 This is the only such site in Peru. 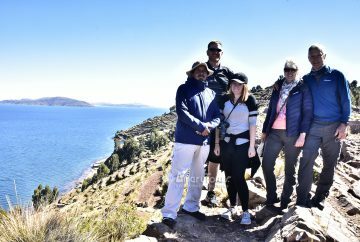 Enjoy the positive energy of this magnificent, sacred place, which is nestled in stunning nature and beautiful landscapes surrounded by the mystical Lagoon and Island of Umayo and by wildlife (vicuñas, alpacas and vizcachas). 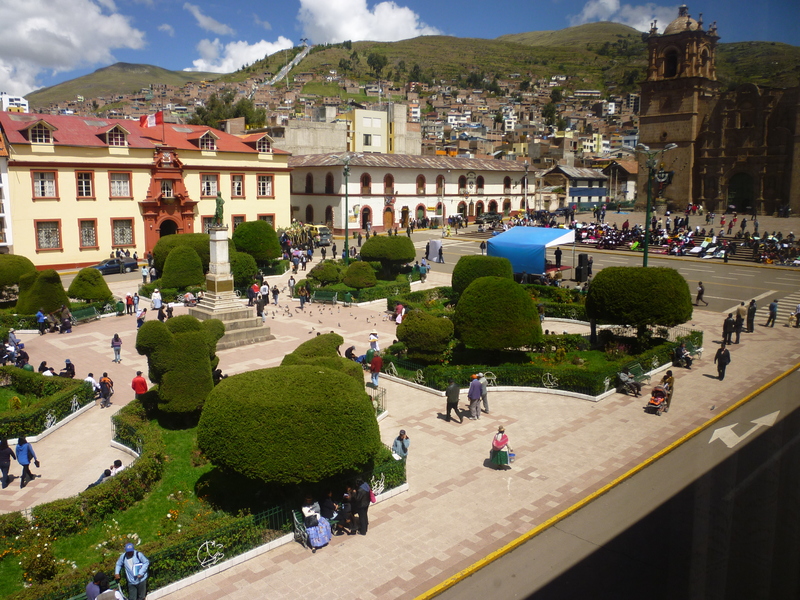 We’ll pick you up from your hotel in Puno. 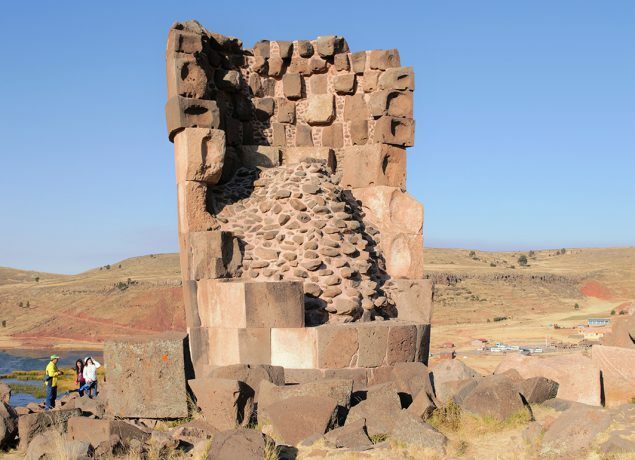 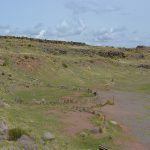 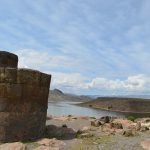 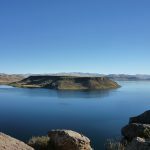 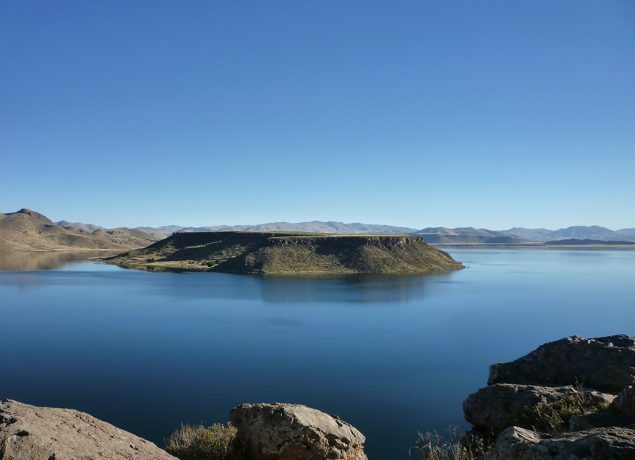 We will stop at the city’s lookout point and then start our 45-minute drive to Sillustani. 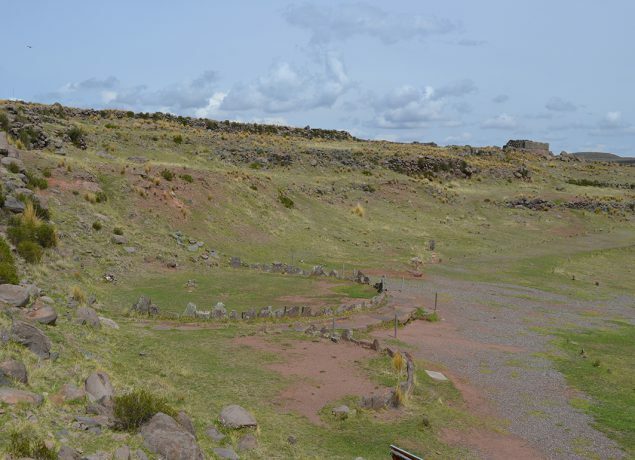 When we arrive at the archeological site, we’ll spend about an hour and a half visiting the site. 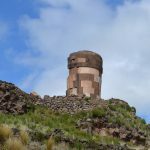 Note: The entire tour lasts three hours and thirty minutes, but if the visitor wants to spend more time at the archaeological site, we can extend the tour for another 30 minutes at no additional cost.